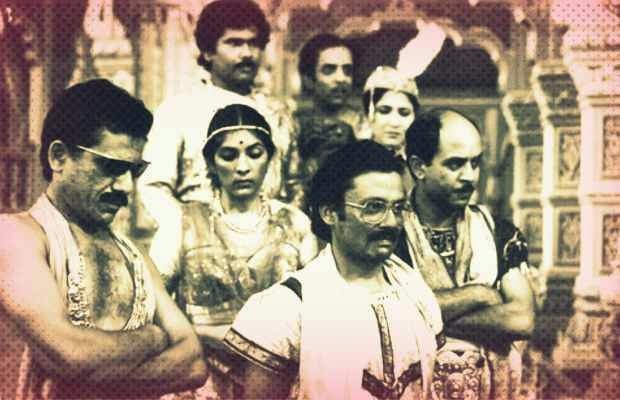 What will happen if Mahabharata happened now? Tweeters recently wondered (in rather large amounts) that what would happen if Mahabharata happened now. #IfMahabharatHappenedNow hash tag trended for over 48 hours on Twitter. Seeing the current political and social atmosphere in the country, tweeples who’re known for their over-active imaginations, sharpened by the 141-character-limits, shared some really hilarious yet extremely plausible outcomes if the Mahabharata were too happen in 2013. 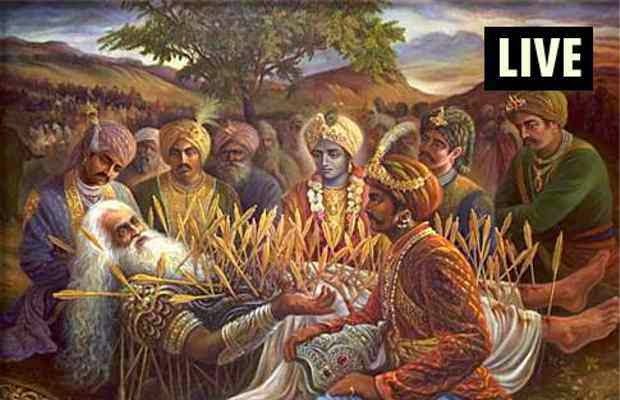 Indian Exponent: What will happen if Mahabharata happened now?